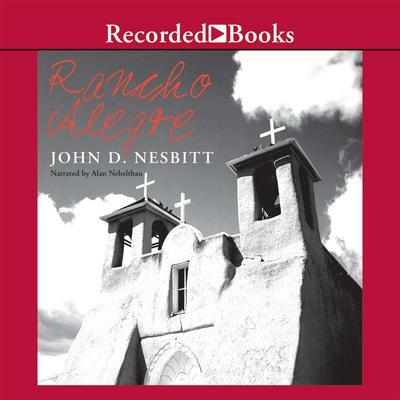 Award-winning author John D. Nesbitt's traditional Westerns are top picks of many genre fans. In Rancho Alegre, down-on-his-luck cowpoke Jimmy Clevis needs some money in a hurry. When he receives a job offer from an old fellow named Tull, Clevis quickly accepts. Soon he's heading south to Paloma Springs on a mission to find the man's missing son-but big trouble lays in wait.